Onesie week is one of our favourite fundraisers! It will be from 10th-15th December this year and is £2 each! 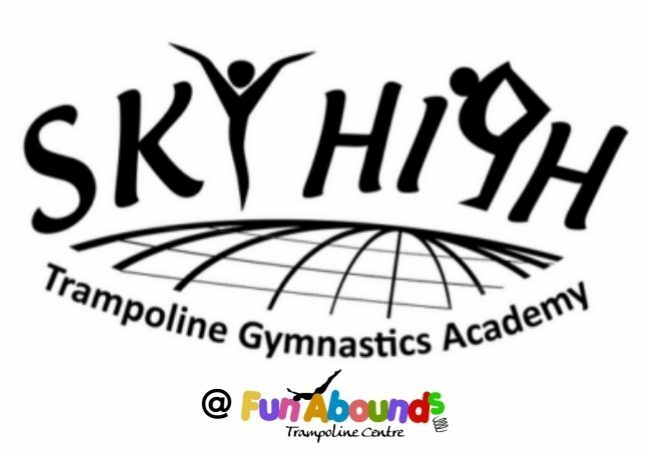 This is open to all members of Fun Abounds and Sky High Trampoline Gymnastics Academy! 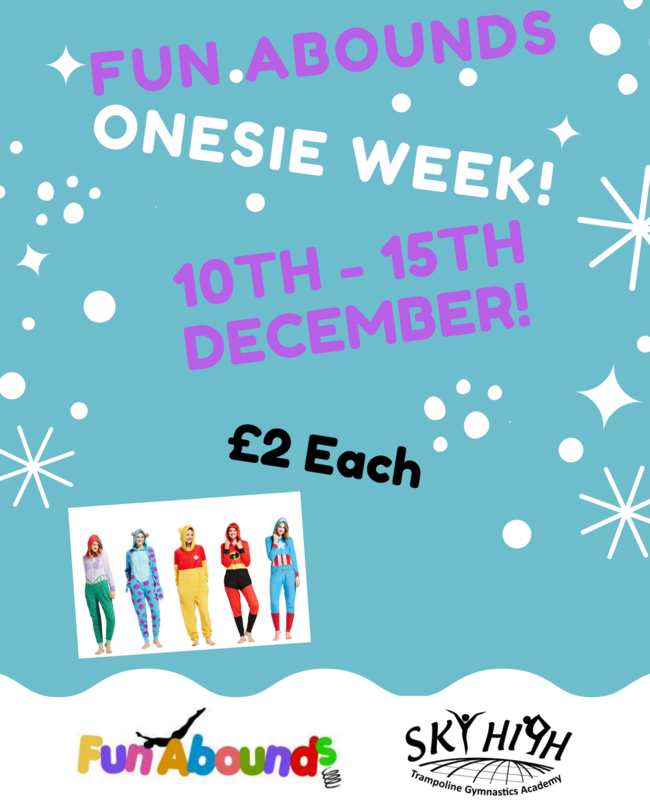 Make sure to wear your normal training attire underneath your onesie or pyjamas!